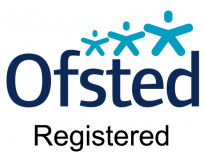 Blossom Patch Nursery is an OFSTED registered setting. We are committed to use the guidelines below, and those stated in the latest relevant legislation as the standards for the planning and running of the Nursery. Every staff is required to read all policy documents and observe its requirements and recommendations. The Nursery manager updates this document as and when regulations change. 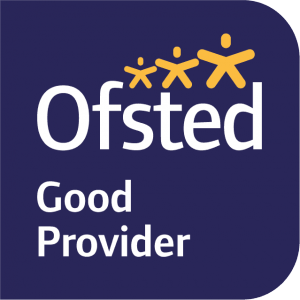 Following satisfactorily meeting OFSTED’s pre registration requirements in regards to the standards of care the children receive, a Certificate of Registration was issued for this facilities. This is displayed in the main reception area. The registration number for the Childcare Facilities is EY497642.